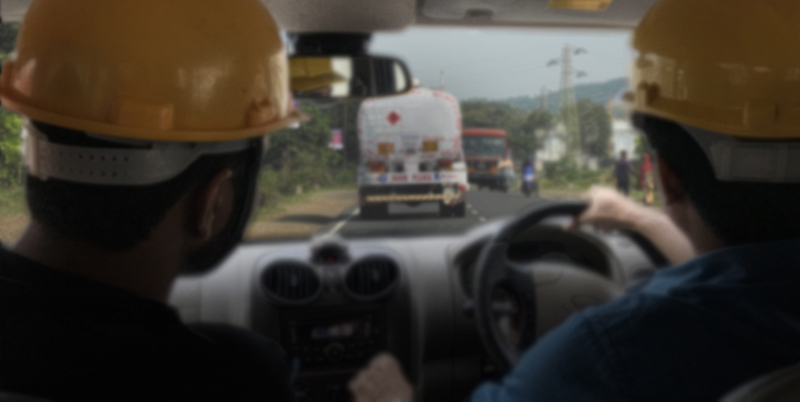 Green Earth is a team of Road Safety Professionals who are passionate about making Road Travel safer for Community & the Industry. We are specialists in the area of Road Safety Education & Enforcement. We provide Driver Training & Counseling, Route Risk Assessments, On Road Surveillance and Consulting Services. We offer best in class, customized, cost effective solutions to our clientele. We have two set of teams, one with expertise in Front End Delivery and Execution while the second exclusively focusing upon Content Development, Research and Data Analytics. 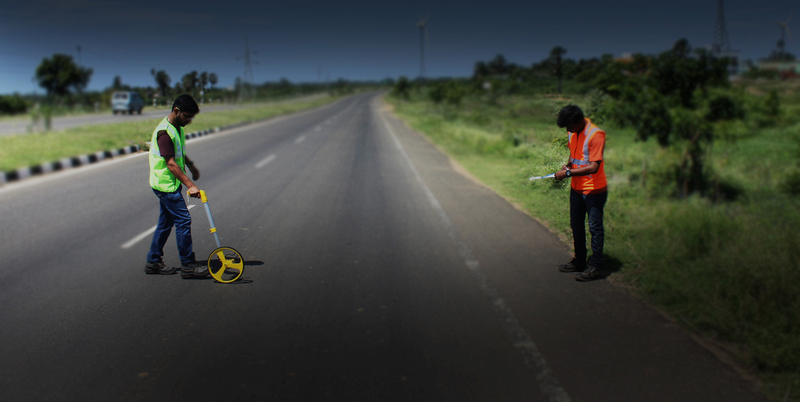 We adopt a Scientific approach to study and analyze Road Safety Challenges and use technology interface to deliver robust and optimal solutions. RRA stands for Route Risk Assessment. The RRA could be used as an appropriate tool not only to minimize the high risks involved in journeys & can be managed to ensure that action is taken to mitigate the risks but also to optimize the fleet operations by reviewing the appropriateness of a particular route or rescheduling of the trips. Green Earth Translogistics Pvt. 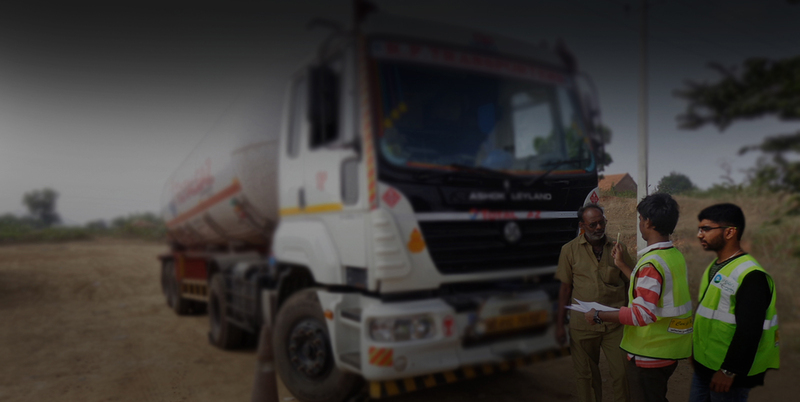 Ltd. operates Driver Management Center (DMC) for its Clients on a pan India basis. The DMC Trainers have a one to one engagement with the drivers. It involves evidence based counselling with the use of GPS data & drivers are given RRA and mitigation inputs before embarking on journeys. In Defensive Driving, drivers learn to improve their driving skills by reducing their driving risks by anticipating situations and making safe well-informed decisions, Suraksha is a post license driving training course conducted by Green Earth Translogistics Pvt Ltd., to educate users of motor vehicles (including HMVs & two-wheelers) on all aspects of safe & defensive driving. 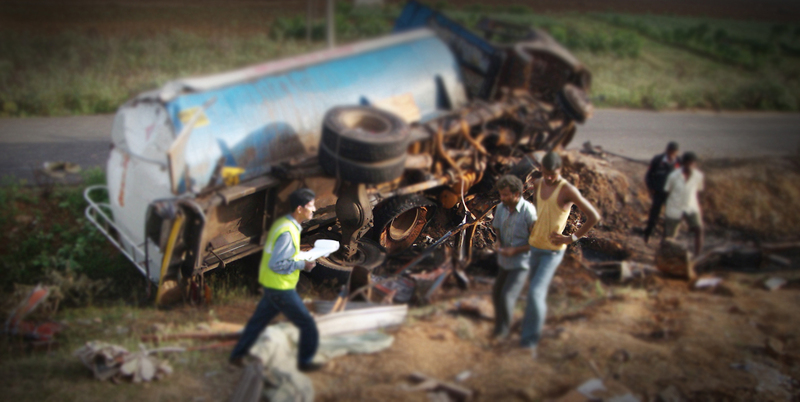 We comply with the highest Road Safety standards in the investigation of road accident scenes. We at Green Earth Translogistics Pvt. Ltd. believe that no reconstruction of an accident scene can be accurate without a proper on-scene investigation. At Green Earth Translogistics Pvt Ltd., we are pioneers in the "Cargo Load Secure Space" and we specialize in providing cost effective solutions which result in significant reduction of in-transit damages. 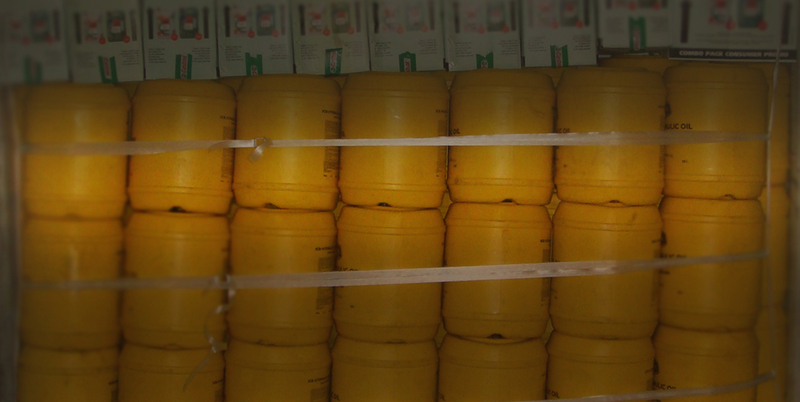 We provide a comprehensive Cargo Secure solution. At Green Earth Translogistics Pvt. Ltd. we have trained crews to conduct such activities for our clients. Our Crew keeps moving across the length and breadth of the country, filming our Client's in-transit vehicles. Further, we provide our Clients periodic MIS with video clippings. Teamwork is the essence of modern day corporate environment. We work as team and succeed as a team. Tasks are generally greater than one individual's abilities and end product is always a combination of effort put in by varied individuals. Teamwork ensures better communication across the company and leads to better development of skills. Hence, teamwork is one of the core values of our company. © Green Earth Translogistics Pvt. Ltd. All rights reserved.